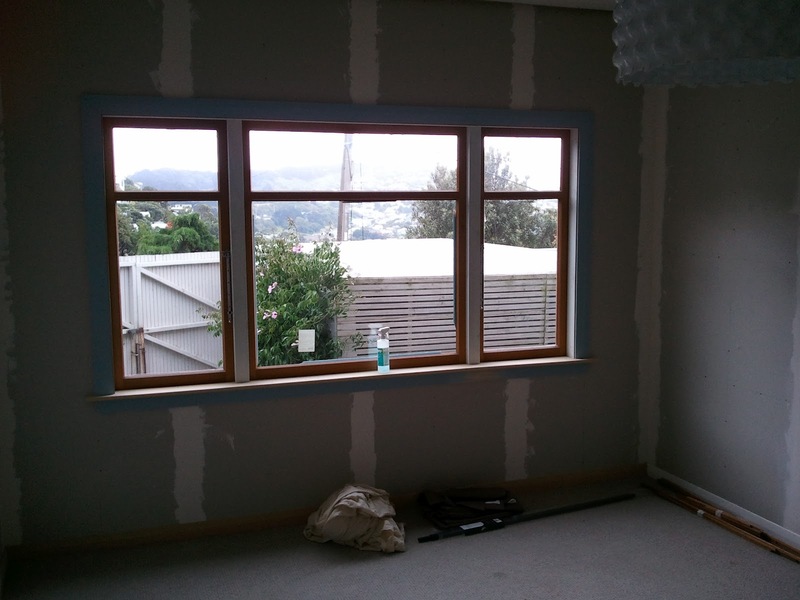 One of our most recent jobs was fixing considerable damage to a bungalow. 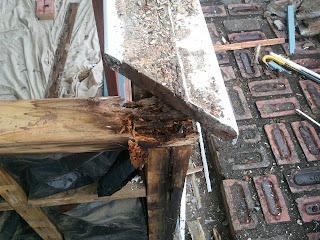 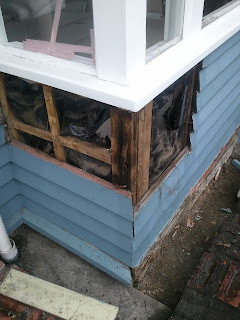 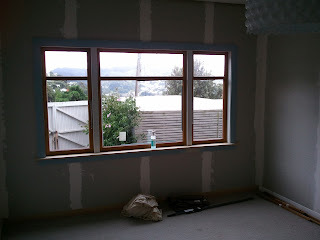 The original call was to fix a leaky window which was poorly installed and once we started taking it apart we discovered the years of water damage had completely rotted out the entire front of the bedroom. 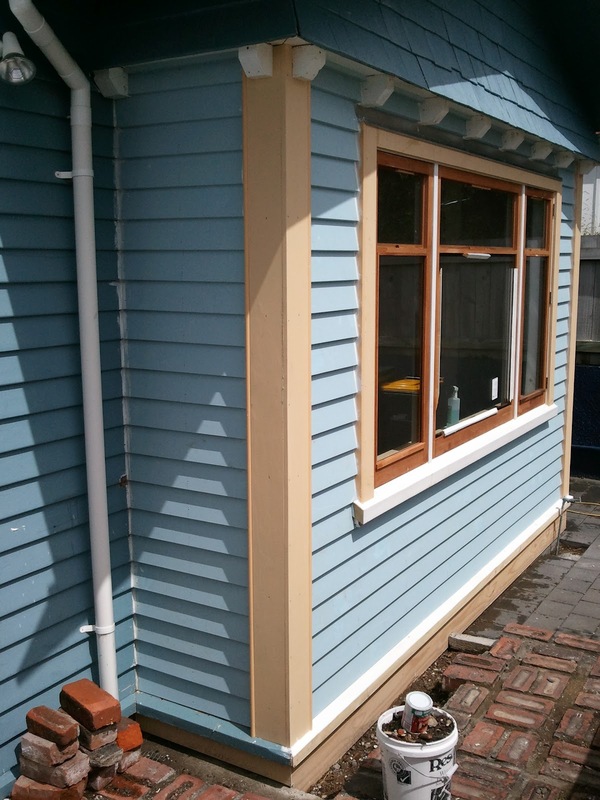 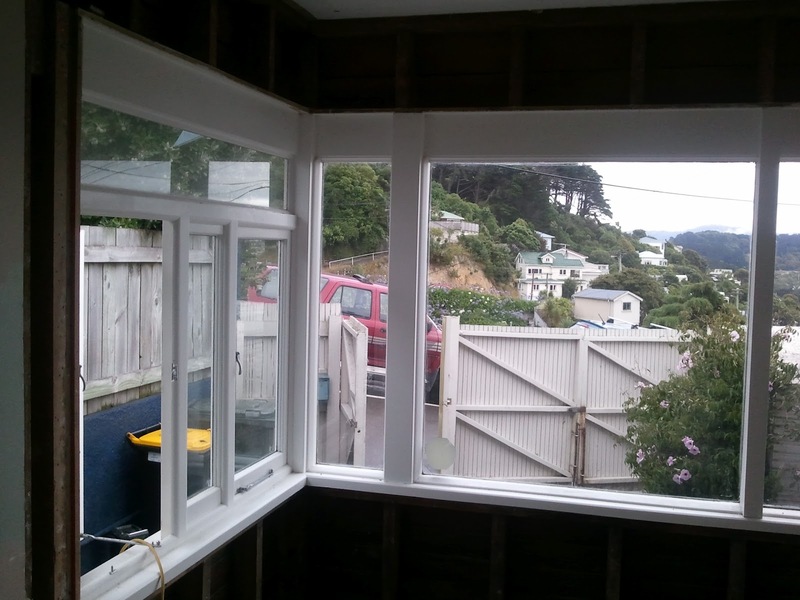 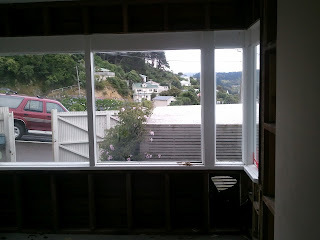 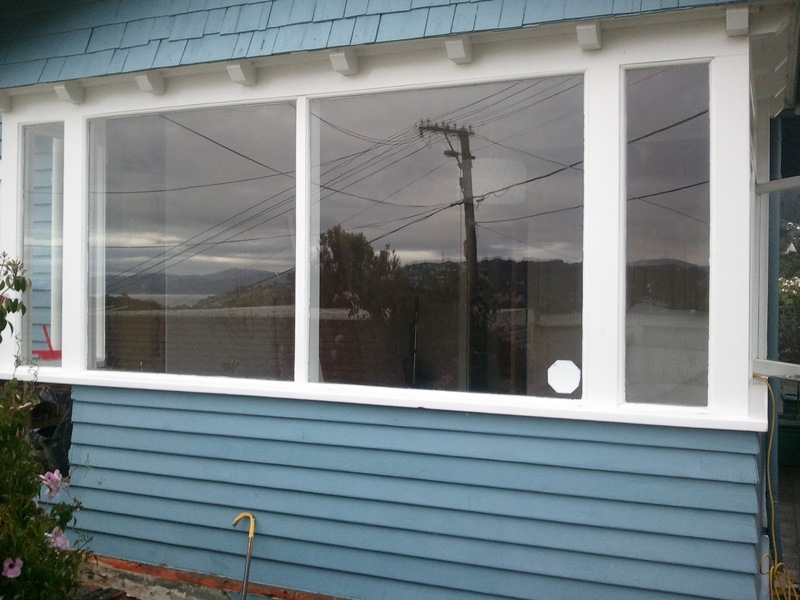 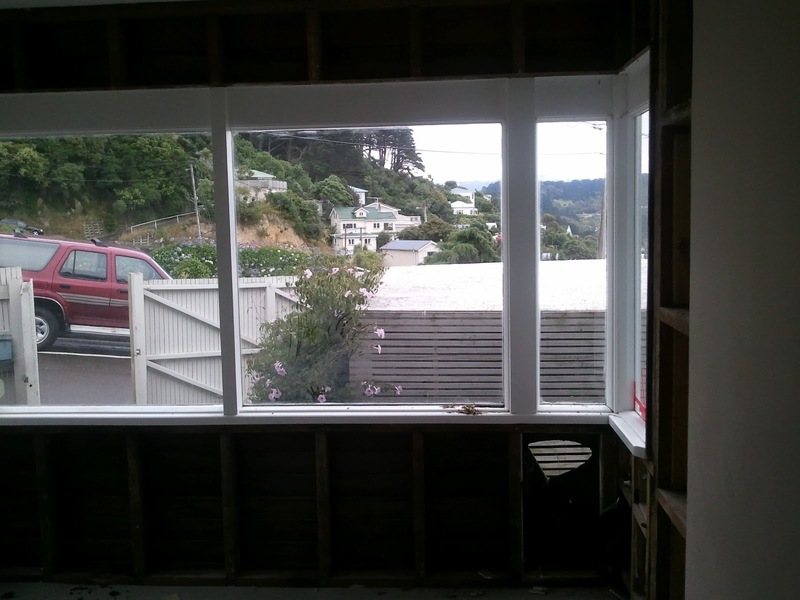 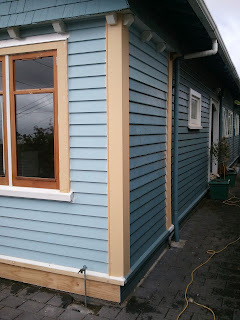 We reframed and made the wall structurally sound, replaced the weather boards, replaced the windows and frames, boxed corners, repaired and refitted the original bungalow false rafters on the outisde. 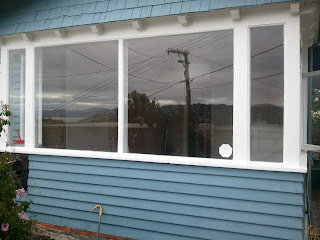 All fresh and like new! Lovely new paint job inside - much drier and warmer than before!